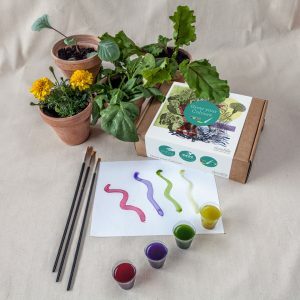 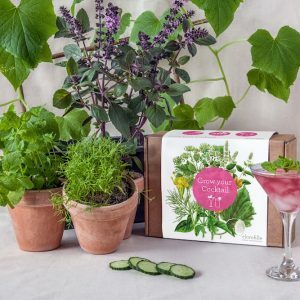 Grow your Soap is a urban farming kit that contain everything you need to make natural soap and herbal toothpaste at home. 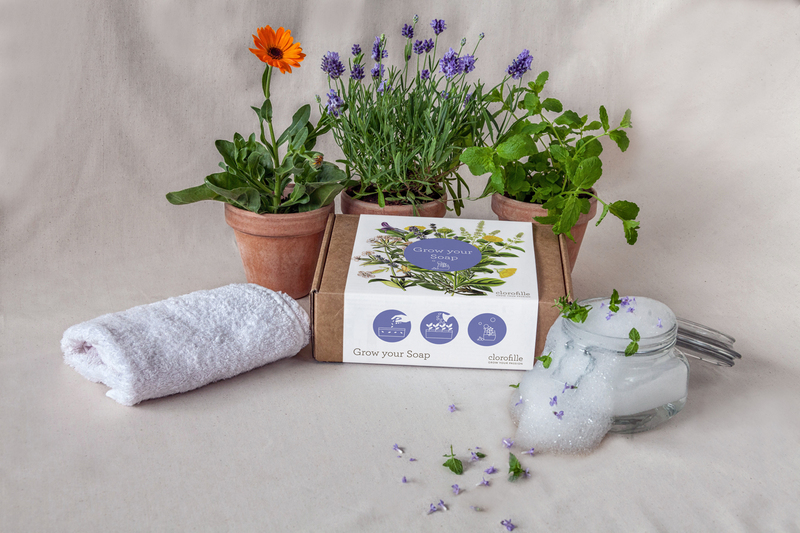 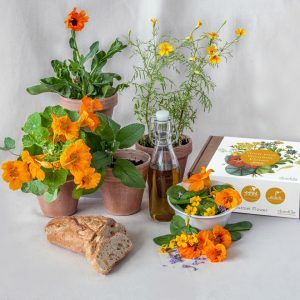 Grow your Soap is a urban farming kit that contain everything you need to make natural soap at home. 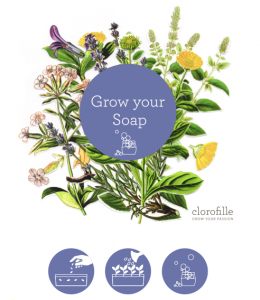 Use Soapwort plant as a base for foamy soap and herbs to add fragrant scents to soap and toothpaste. 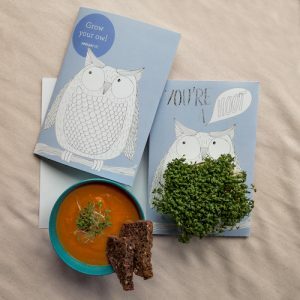 Explanation cards. 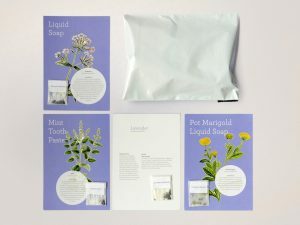 The cards have growing tips and recipes for soap and toothpaste.